Will MPs back or bin May's Brexit? Jump to media player The clock is ticking to 29 March when the UK is due to officially leave the EU, but could there still be a last-minute twist? Brexit Basics: Free trade Jump to media player Confused by Brexit jargon? Reality Check unpacks the basics. Brexit Basics: The transition Jump to media player Confused by Brexit jargon? Reality Check unpacks the basics. 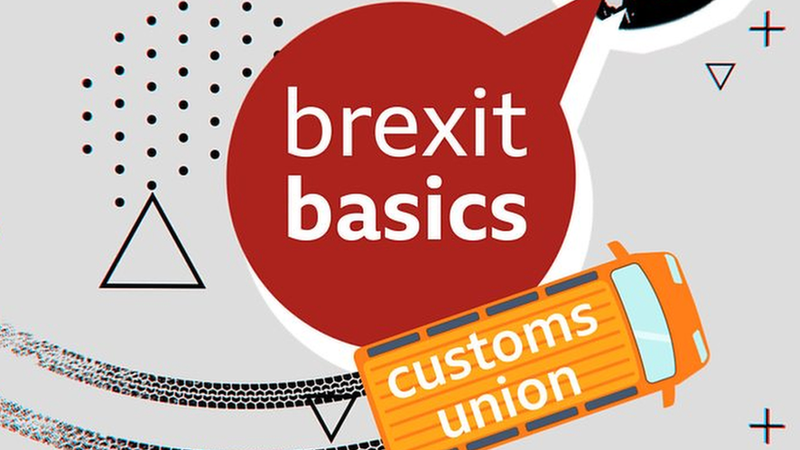 Brexit Basics: The customs union Jump to media player Confused by Brexit jargon? Reality Check unpacks the basics. What is Brexit? Jump to media player Why do so many people talk about a 'hard Brexit' and a 'soft Brexit'? And what do they mean? Brexit: Is the UK actually in a crisis over leaving the EU? The prime minister, Theresa May, is still trying to get parliament to back her withdrawal agreement in time, but MPs have voted against it twice. The Speaker of the Commons, John Bercow, has ruled that the PM can not bring her deal back for a third vote without "substantial changes". The government can ask the EU to delay Brexit but all 27 EU leaders would need to give their permission. So is the UK in a crisis? Prior to the latest twist involving Mr Bercow, the BBC spoke to three experts to find out. This video was originally published on 11 March.